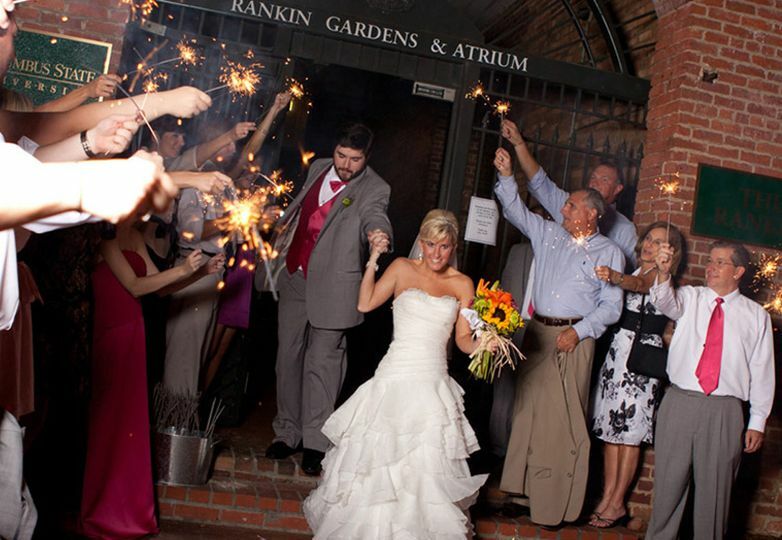 Nestled in the heart of uptown Columbus, GA, between Broadway and First Avenue, the historic Rankin Building features a beautiful courtyard and atrium in an unparalleled setting for wedding ceremonies, receptions, rehearsal dinners, and other wedding-related events. Tours are by appointment. 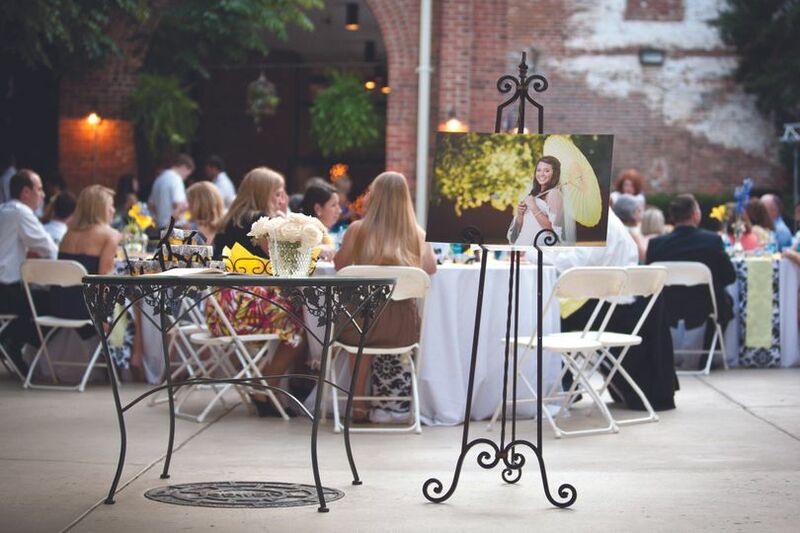 Please call us to request a quote or tour of the venue! 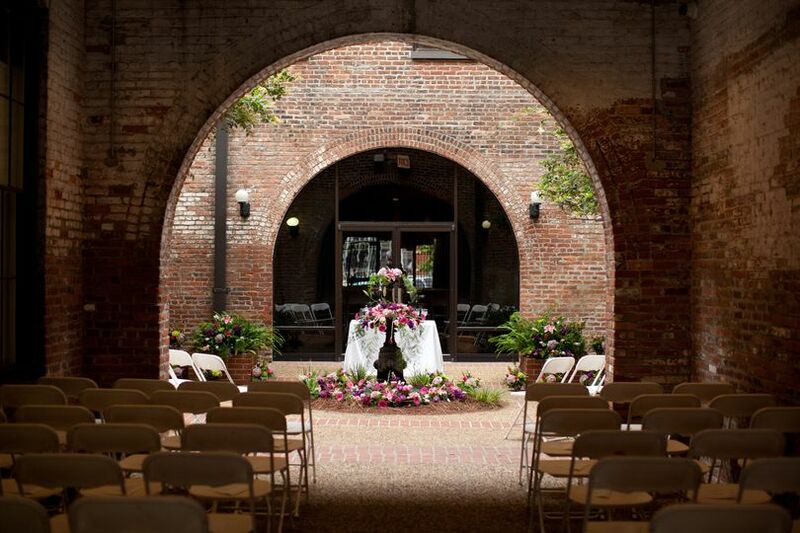 ROMANTIC BEAUTY: Captivating lovers with its wrought iron balconies and historic French Quarter feel, the Rankin Gardens & Atrium allows guests to step back in time and experience the allure of historic Columbus. 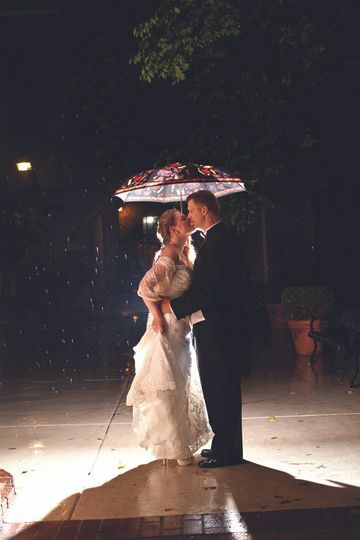 Weddings here truly capture the romance and elegance of an astonishing 150-year-old legacy. 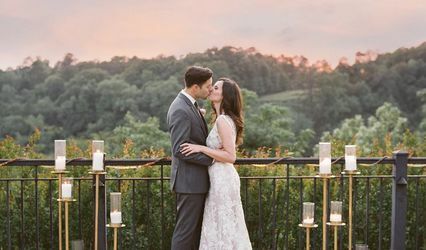 Our elegant wedding ceremony and reception spaces can accommodate a range of settings and budgets—for example, a charming outdoor wedding ceremony held in the garden—and can host up to 175 guests. For more information, please contact us at 706.507.8329 or ceevents@columbusstate.edu. This venue is so beautiful. The staff are awesome and make things go so smoothly! 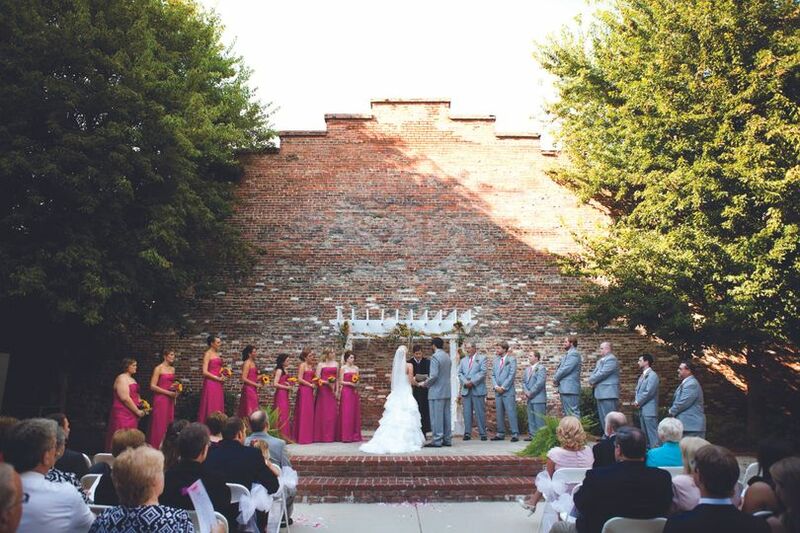 The Rankin Gardens and Atrium is such a beautiful and different venue than anywhere else in Columbus! 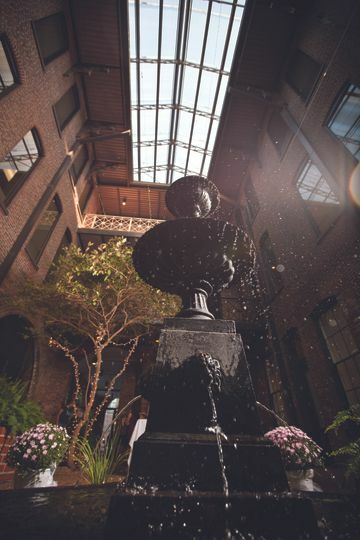 The scenery of the atrium makes for great pictures as well as a great option for rainy days, which is always a worry when hosting an outdoor event. 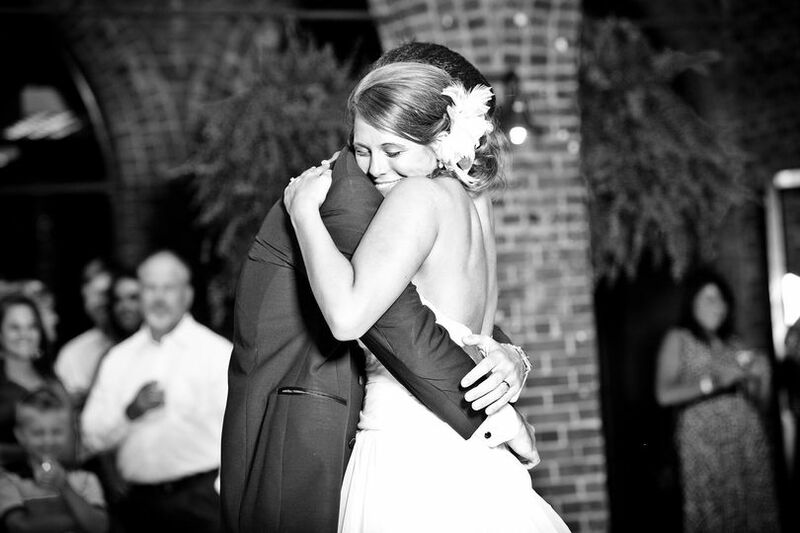 :) Samantha was very helpful with my wedding in every way possible as well as her student staff. 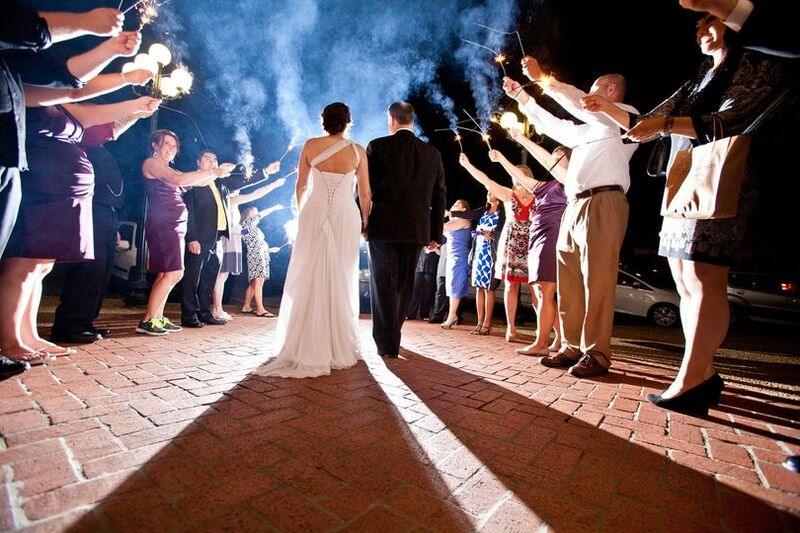 I would recommend this venue to anyone wanting to get married in Columbus!! My only con is that you can't set up any decorations until the day of your event, which can become a little stressful. 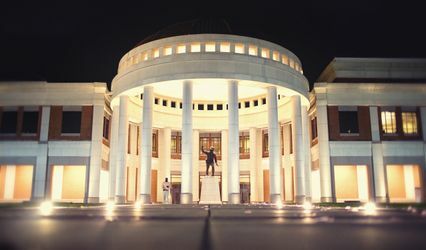 Beautiful place to have the celebration. Dom and his team are great to work with. The location is what really sold us. 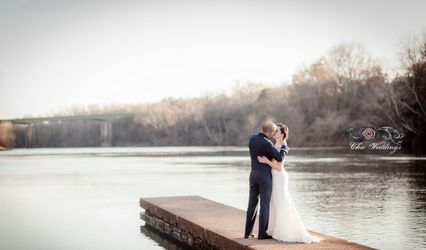 To have it in Downtown Columbus where all the guests were surprised about the hidden gem in the middle of a busy small town downtown area really set up a beautiful day. Very Convenient to have everything in one place. 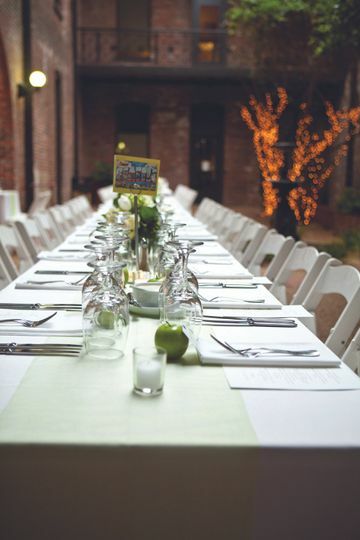 The spaces are naturally beautiful and do not need much on the decorations side if you are doing a rustic wedding. The food has to be through ARAMARK and was delicious. Sue and her team were also amazing. All gave us exactly what we wanted and I would not have been happier going anywhere else. Only downside was that we could not bring in our own Alcohol into the venue to be served so the price of that was about the same as the food costs for 120 people.